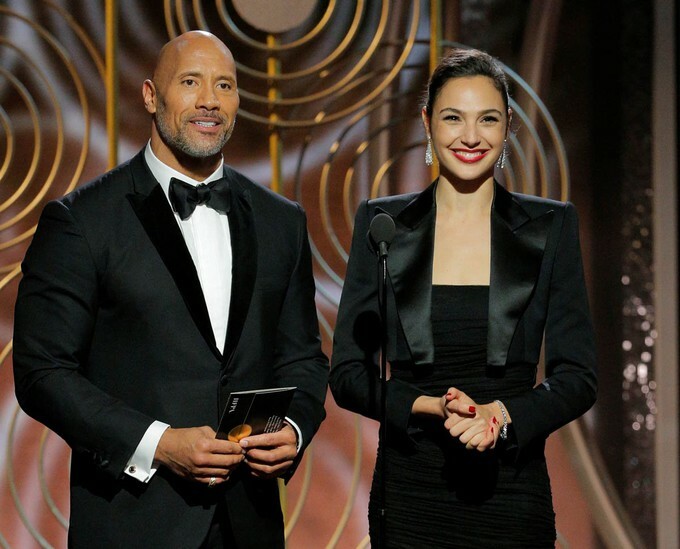 Hi folks... looks like Gal Gadot has signed on for the heist flick RED NOTICE with her Fast and Furious franchise co-star, Dwayne 'The Rock' Johnson. Just a few days ago, there was news that Dwayne Johnson would potentially make the $20m industry salary ceiling for starring in the film, which refers to Interpol's highest and most serious criminal activity notices. RED NOTICE will be directed by Rawson Marshall Thurber, whom previously directed Johnson in CENTRAL INTELLIGENCE, as well as the upcoming SKYSCRAPER. No word yet on what Gadot stands to make as part of this project, which has been described as a 'two-hander', but it does go to show that some of the drama surrounding FATE OF THE FURIOUS doesn't seem to have affected Gadot's willingness to work with Johnson. Read all about it here at The Hollywood Reporter.